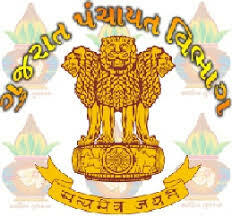 District Panchayat, Health Department, Surendranagar published notification for recruitment for Multi Purpose Health Worker (MPHW) Posts. View more details about this recruitment e.g. educational qualification, age limit, how to apply and apply online as under. You can also view & download official notification is given following link. Interested and eligible candidates may send their application in along with necessary enclosures at below mentioned address by Registered A.D.